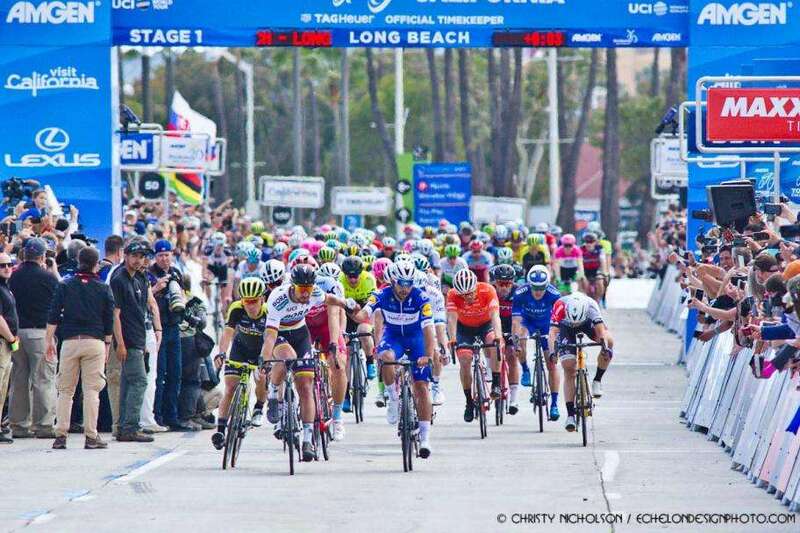 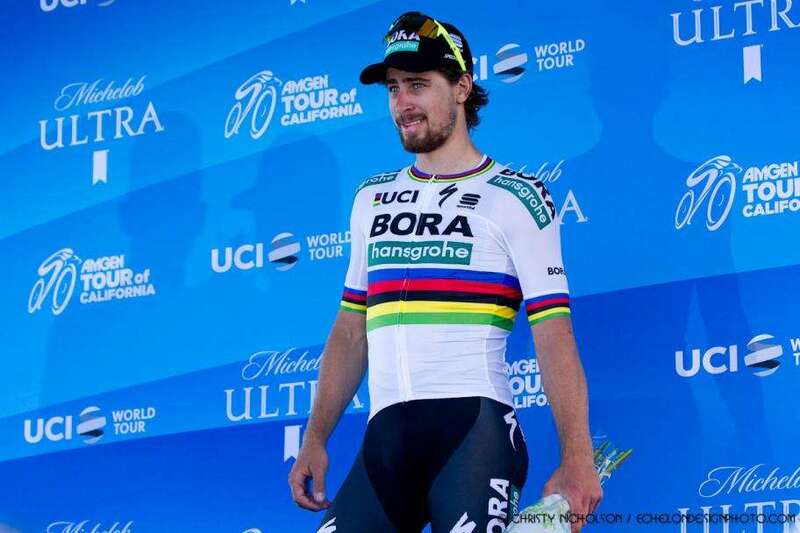 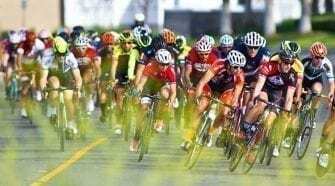 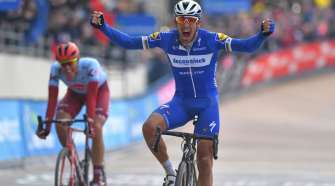 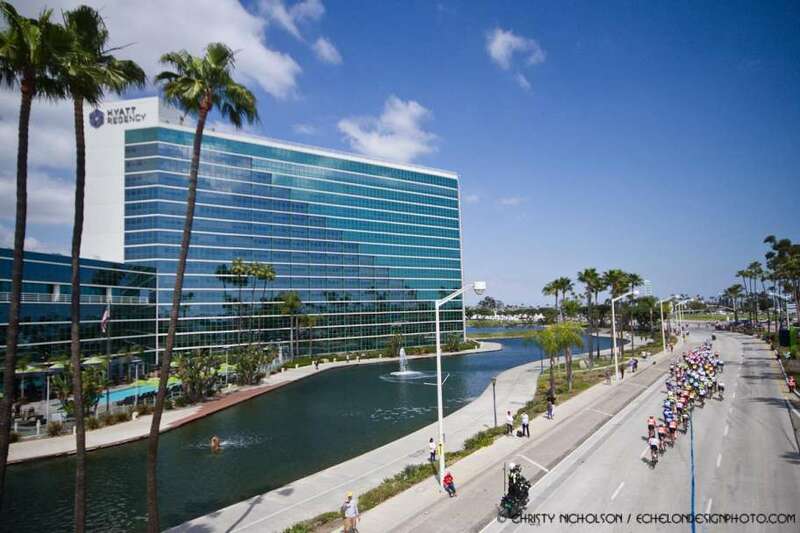 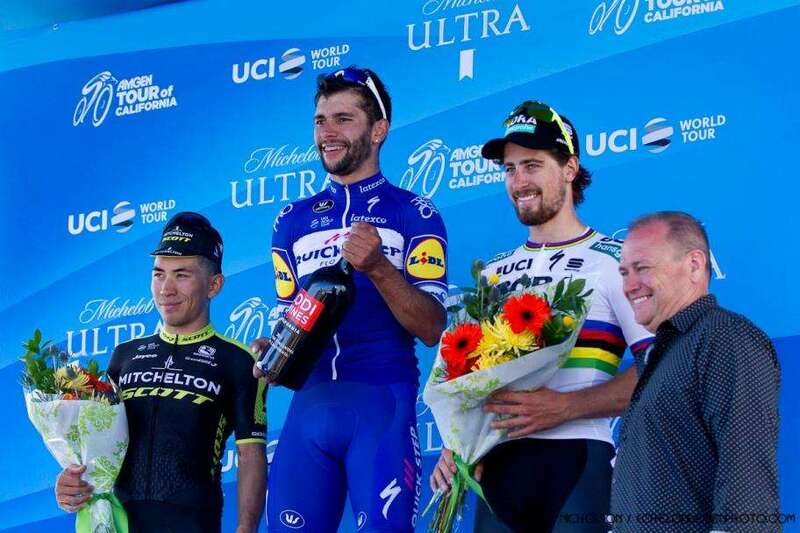 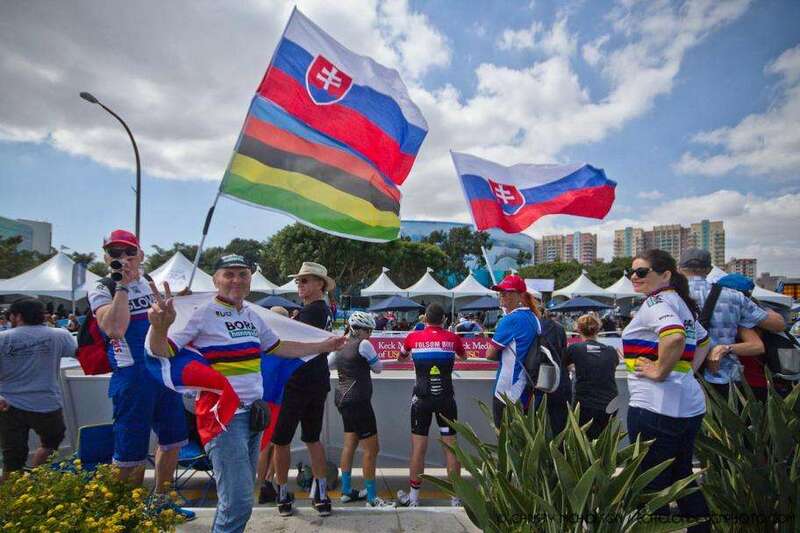 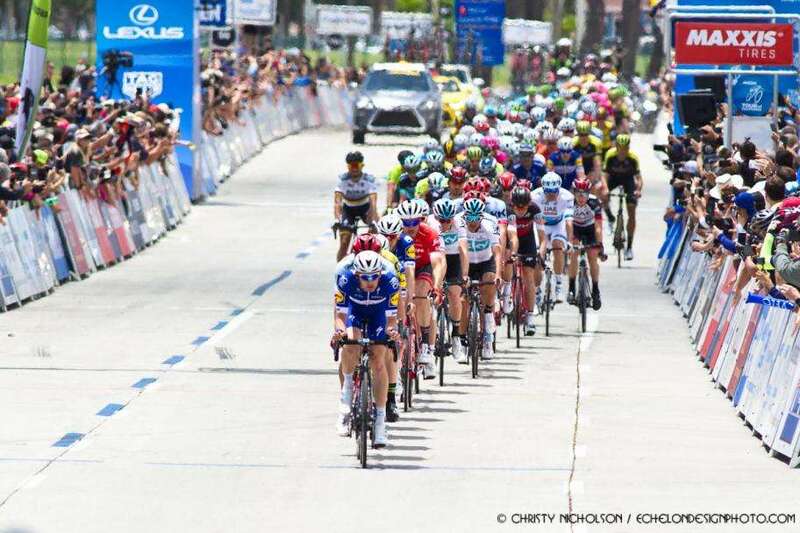 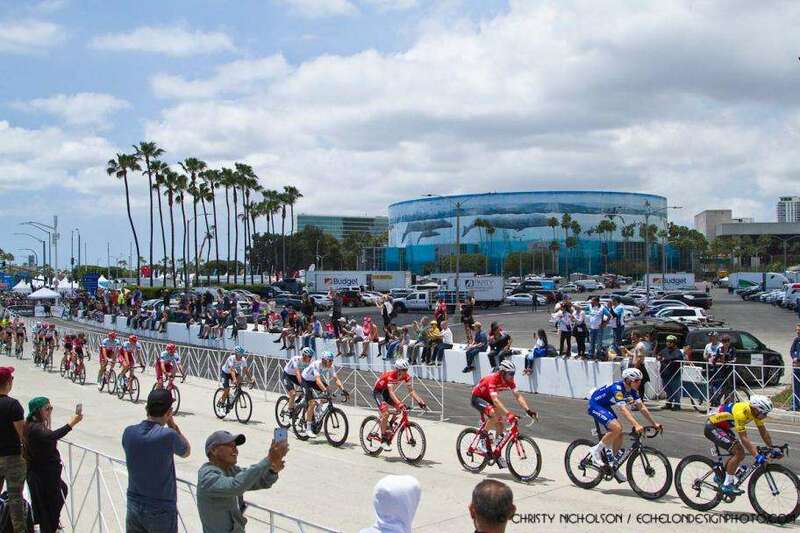 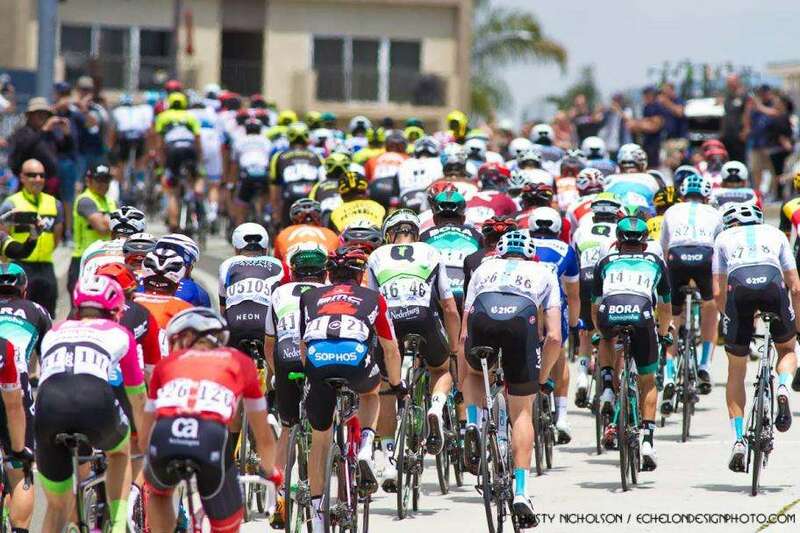 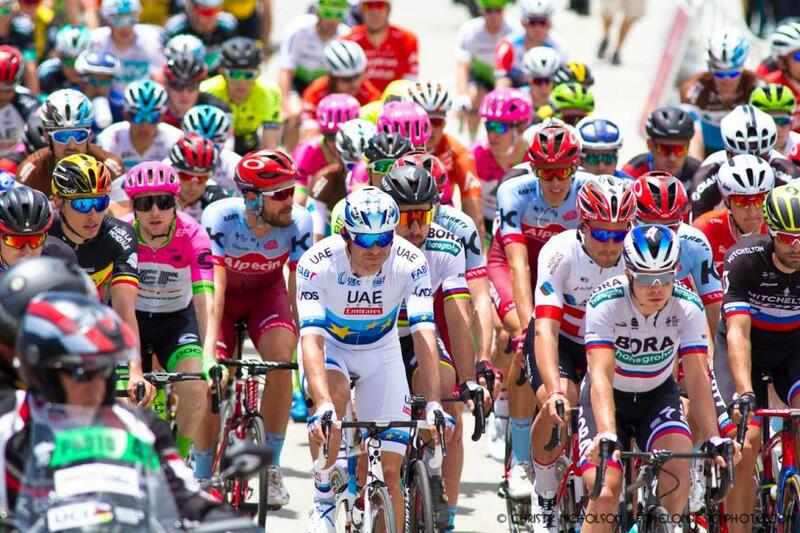 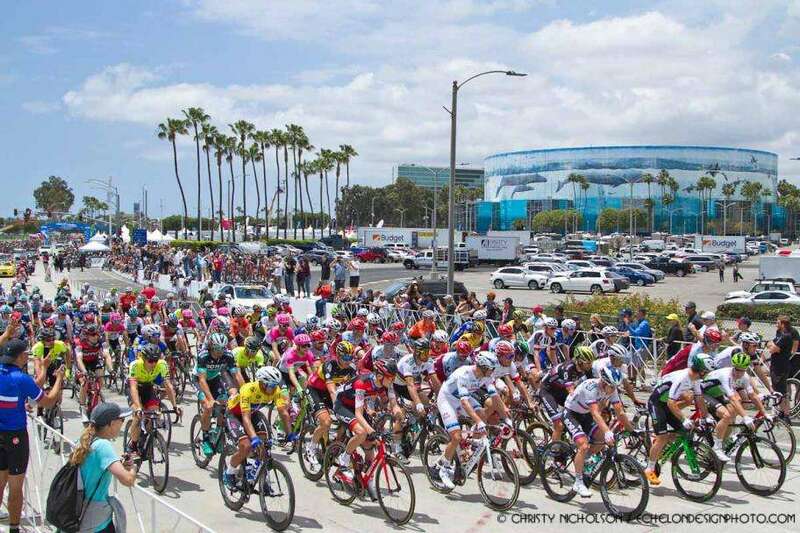 It was an all-star dash to the finish as the 2018 Amgen Tour of California got underway in Long Beach, with Quick-Step Floors’ Fernando Gaviria (COL) outsprinting the world-class lineup that included World Champion BORA-hansgrohe’s Peter Sagan (SVK), Team KATUSHA ALPECIN’s Marcel Kittel (GER) and Team Dimension Data’s Mark Cavendish (GBR). 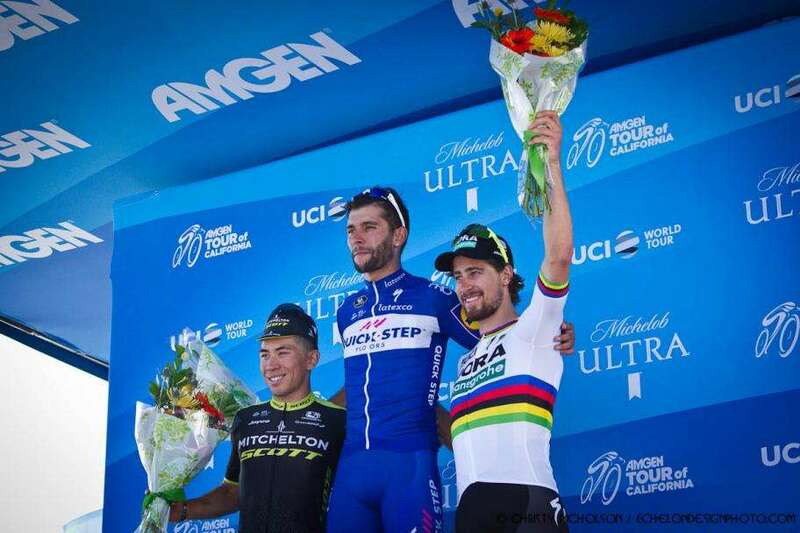 Young Australian sprinter Caleb Ewan of Mitchelton-SCOTT claimed second place and Sagan, who took second place on last year’s opening stage, ended today in third. 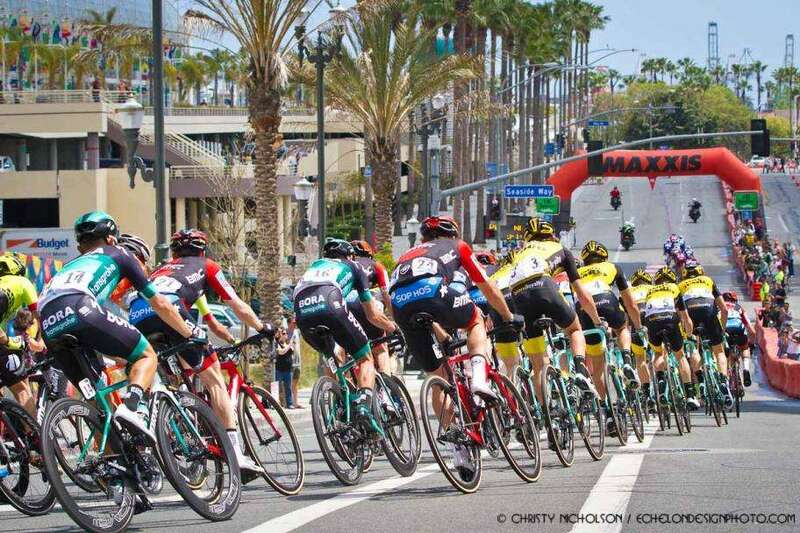 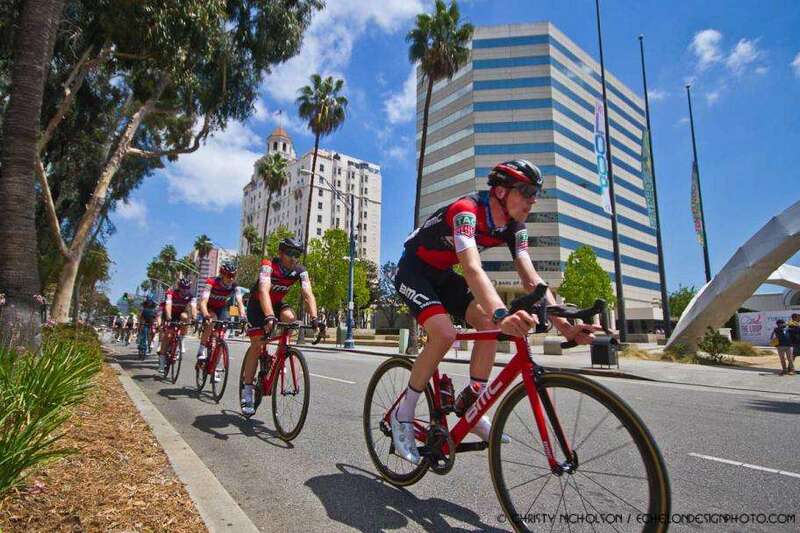 Enjoy a photo gallery from the racing action from the Long Beach stage of the Amgen Tour of California.